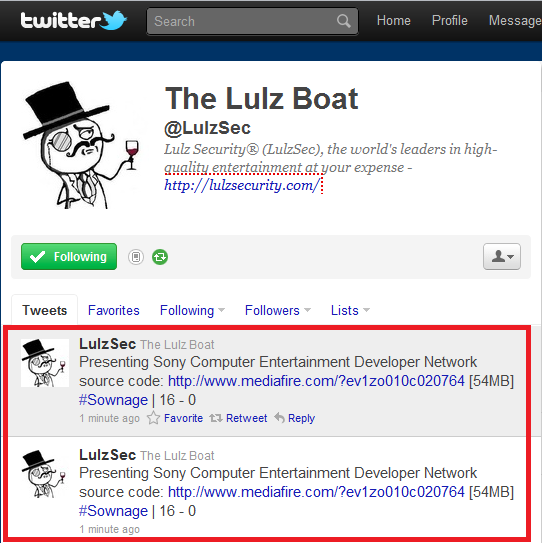 Lulzsec Leaks Source Code of Sony Computer Entertainment Developer Network ! The Hacker News ,June Month Magazine is Released Now ! GET YOUR COPY TODAY. Its our Issue 03 with theme "Total Exposure" . 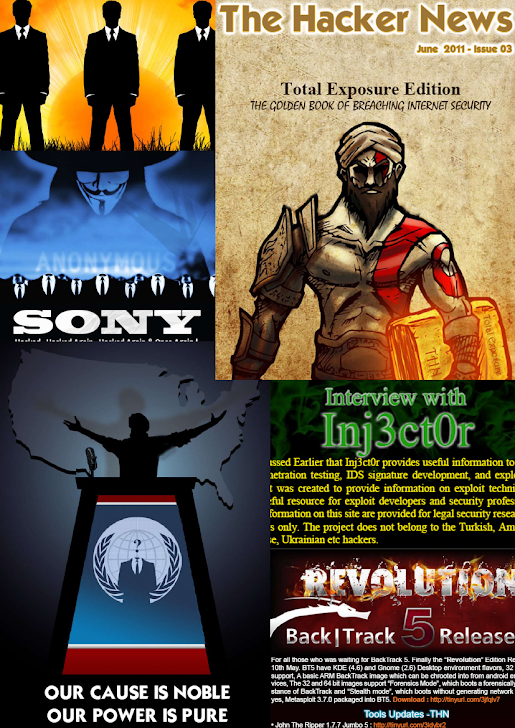 We hope this monthly magazine will keep you update in Cyber World.